I am assisting industry leading casting director Bill Marinella to register Las Vegas area talent for paid extra work on the hit HBO series “Ballers”. The show will be shooting in the Las Vegas area and there are numerous roles to be filled. 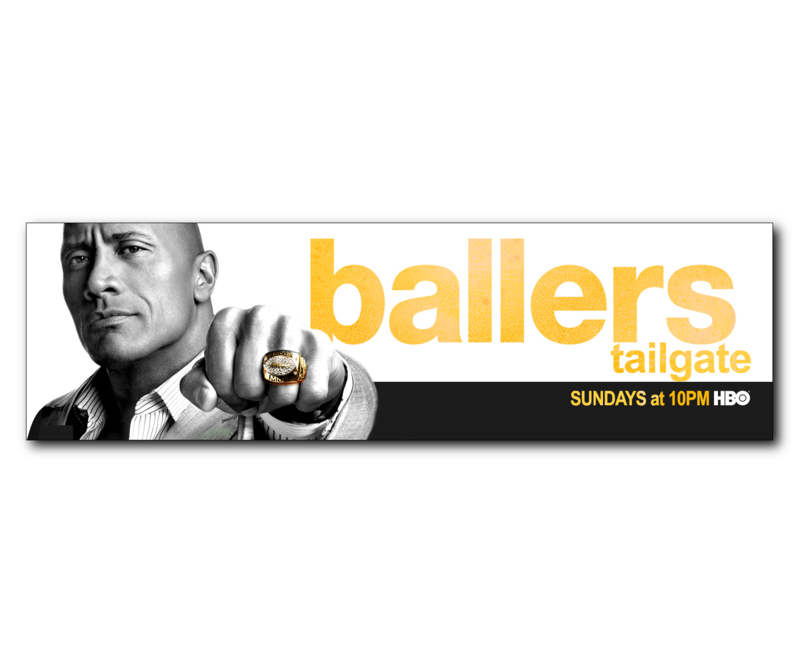 “Ballers” is a 1/2 hour show that centers on the lives of former and current football players, and follows former superstar Spencer Strasmore as he gets his life on track in retirement while mentoring other current and former players through the daily grind of the business of football. The series stars two-time Image Awards nominee Dwayne Johnson, two-time Primetime Emmy Award winner Rob Corrdry, Black Reel Awards nominee Omar Benson Miller, Golden Globe Award nominee Troy Garity, Teen Choice Awards nominee Arielle Kebbel, Jazmyn Simon, John David Washington, and Donovan Carter. “Ballers” is executive produced by Dwayne Johnson, two-time Academy Award nominee Mark Wahlberg, seven-time Primetime Emmy Award nominee Stephen Levinson, four-time Primetime Emmy Award nominee Julian Farino, two-time Primetime Emmy Award nominee Peter Berg, and three-time Primetime Emmy Award nominee Rob Weiss. Evan T. Reilly is head writer and showrunner. The casting team of Bill Marinella and Andrea Hume are currently registering extras to work in the Las Vegas area. This is for the HBO television series “Ballers. • Expect a 12 hour day. This doesn’t mean you will necessarily be on set 12 hours, but you should have FULL AVAILABILITY for the shoot date(s). • Prior to shoot day you will receive a confirmation email with role/wardrobe/hair notes/call time. After receiving email with info you should reply ‘confirmed’ and your name back promptly! • Arriving at the appropriate time is very important; please include plenty of time for traffic, parking, shuttles, etc. • Must have valid ID to work. 1. Create a FREE profile on the Marinella Hume Casting website using a laptop/desktop. 2. Follow the Marinella Hume Las Vegas Casting Facebook Page for the latest casting updates. 3. 4. Join our mailing list. In 2002, Alan became interested in working on committees at the Screen Actors Guild, and has served on the Background Actors Committee and the Native American Committee. On February 26, 2008, Alan Baltes became "A United Journey For Humanity's Creative Innovators Advocating A Global Difference Honoree". Alan Baltes founded his company, AB Media Publishing LLC in 2007, which publishes the "Actors Resource Guides" for actors among others. His company also publishes a network of casting calls and auditions information websites. Alan is also an IMDb Pro News Desk Partner. In 2014, Alan Baltes opened a PR Services division of his company, providing publicity services for entertainment industry professionals. Alan is also a film and television casting director, with credits ranging from extras to lead role actors. Alan Baltes is the proud parent of two amazing young daughters, and strives to educate young actors about the trials and tribulations of an entertainment industry career. You can follow Alan Baltes at his Verified Facebook Profile and his Verified Twitter Page. Before They Were Famous, They Did What?